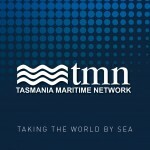 Season Greetings to all Members! 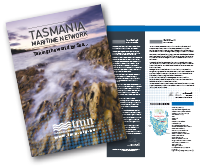 © 2019	Tasmania Maritime Network. Disclaimer and privacy information.